Your organization may own at least one building or multiple buildings. But, do you know whether the assets in your buildings are managed properly? As a non-core business activity, a lot of money is spent in that process. Is there a systematic way to better manage a building’s assets to reduce costs without affecting the activities it supports? Managing the assets properly is essential for efficient and sustainable operation of an organisation. Hence, the term building asset management comes into the picture. Building Asset Management (BAM) is a combined managerial and technological approach followed in order to maximize the value created for the organization by the assets. Due to the importance of asset management, an international framework for physical asset management was released in 2003 and was updated in 2008 by the British Standards Institution (BSI). It was named PAS 55. The culmination of this work was in 2014 when ISO 55001 (Asset Management System) was released. Approximately 23 countries, including Australia and the UK, were involved in its development, with a number of others acting as observers, such as New Zealand. The building sector contributes up to 30% of global annual greenhouse gas emissions and consumes up to 40% of all energy. The global construction market is expected to exceed $12 trillion in 2020, two-thirds of total current US GDP and about 13% of projected Global World Product (GWP). Each dollar of building construction cost will be matched by between two and eight dollars of other costs over a building’s life cycle. Given the massive growth of new construction in economies in transition, and the inefficiencies of existing building stock worldwide, if nothing is done to improve how we manage buildings, greenhouse gas emissions from buildings will more than double in the next 20 years. refurbishment of assets and buildings. But with most organizations keen on saving the day, planning for the future has become non existent. Hence, most organizations haven’t been able to extract maximum value from the prevalent building assets. Going forward, organizations must plan for the future. They must have a plan that has policies and strategies that drive the achievement of asset standards. In planning for the future, the following become essential. But, with the introduction of holistic asset management for facilities, the current methodology of operation is being shifted. Integration of processes are becoming the new trend. 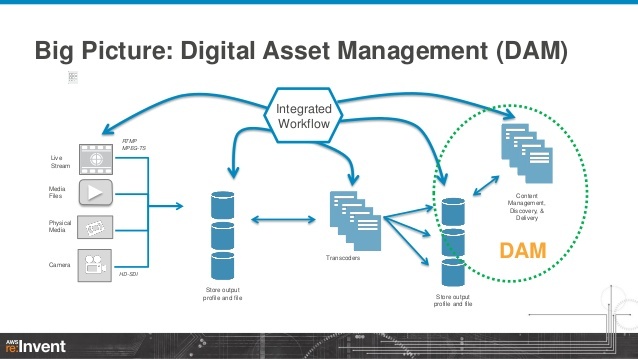 This new holistic asset management approach integrates and creates dependency on the various types of asset management. What this means is that the financial, physical, human, information and intangibles are now being integrated to increase learning and identify the inter-dependencies that will make any business a more cost-effective and efficient service provider. It improves business robustness, efficiency and consistency to deliver services within a permanent cash flow moving window of 20 to 30 years, not just a typical 12-month to three-year short-term view.